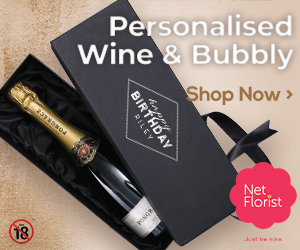 Personalised Wine & Bubbly banner creatives! 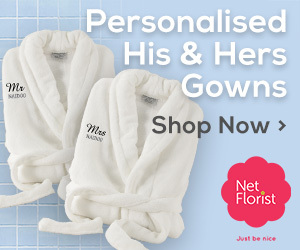 Personalised His & Hers Gowns! 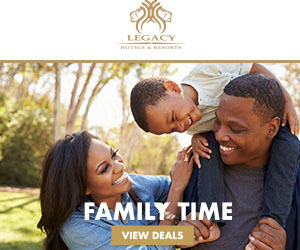 We’ve added April banner & email creatives to the King Price Insurance offer! 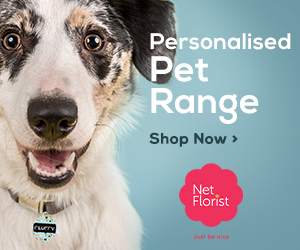 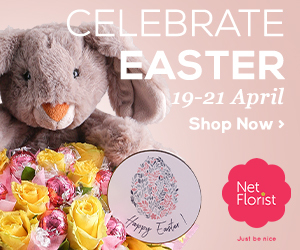 Personalised pet & baby gifts! 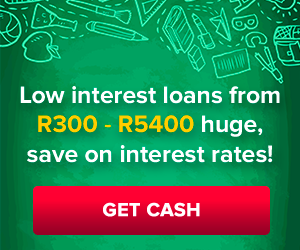 We’ve added March banner creatives to the King Price Insurance offer! 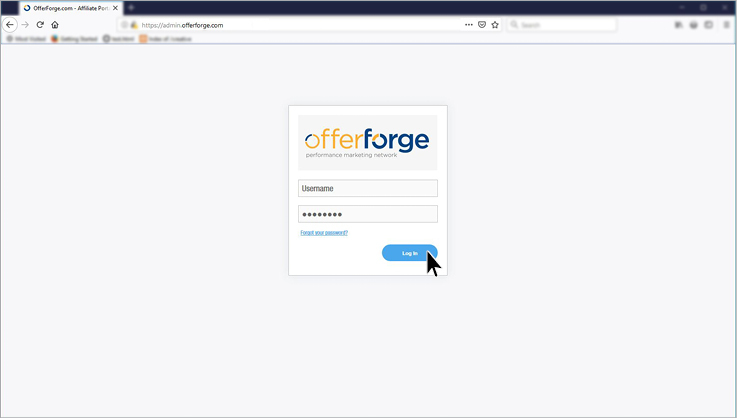 Login to the Affiliate Portal (https://admin.offerforge.com) using your Username & Password.